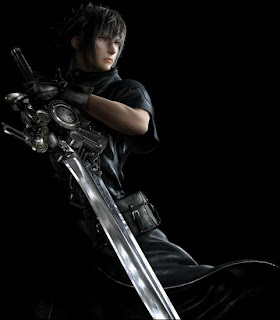 wow....Final Fantasy XIII is very nice....game shot, trailer, characters............is really nice and hope they gonna be movie out for this!!! Well me not a gamer thus not own a playstation but interested Final Fantasy series and the animation is very good quality. I must be crazy in my mind!! !